Swimming is done in different strokes namely butterfly, freestyle, and backstroke. Every swimmer has their own style, mastering one or two for tournaments and relays. But, there are also swimmers who like to focus on one stroke. 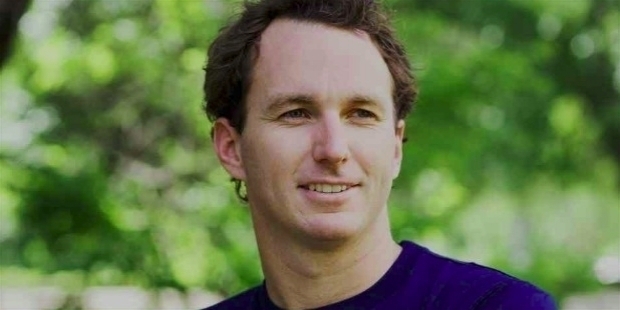 Aaron Wells Peirsol, for one, solely swims for the backstroke category whether in the Olympics or in the World Championships. He is a three-time Olympian with five Olympic gold medals and two silver ones on his record. Focusing on just one stroke, he was able to train properly and massively improve his time when racing. In fact, he holds the world record for the 4x100-meter long course medley relay and the 200-meter long course backstroke. For that, he was awarded the American Swimmer of the Year Award making him at par with other Olympians like Michael Phelps and Grant Hackett. Since his beginning in 2000, he has come a long way until he finally retired in 2011 after the awards and achievements that he was acquired. 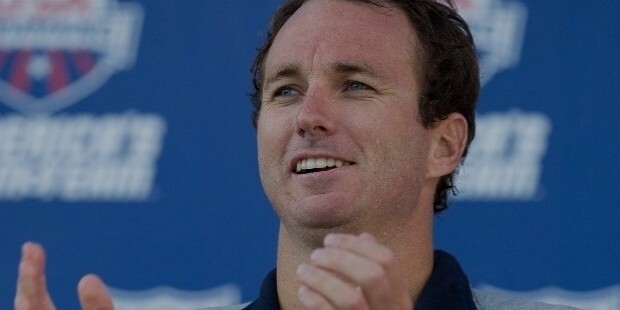 Aaron Peirsol was born on July 23, 1983, in Newport Beach, California. He was born to parents Scott and Wella Preisol. His father worked as a captain while his mother is a dental hygienist who is now retired from service. 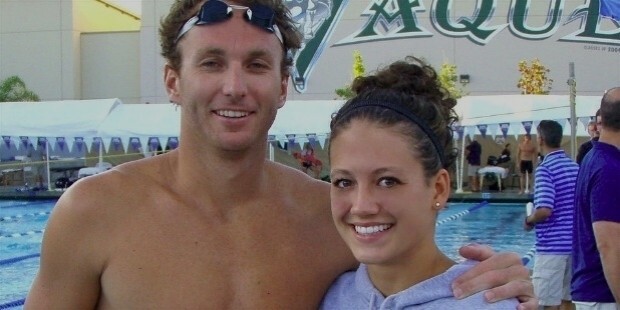 He has one sibling, Hayley Peirsol, who is also a competitive swimmer. They even joined the World Championships in 2003 together to which they both earned their individual medals. 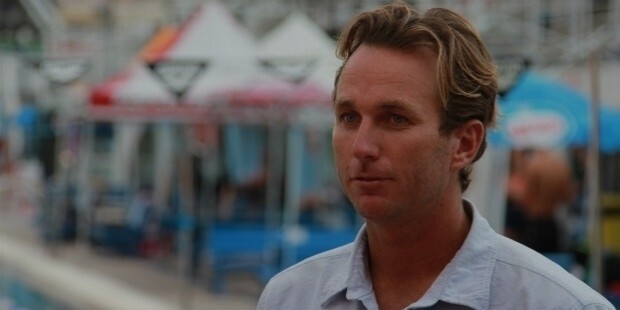 Peirsol was educated in Newport Harbour High School and graduated in 2002. After his secondary education, he moved to Austin, Texas, to study at the University of Texas and finished his political science degree in 2006. Halfway through his time in the university, he became eligible to join the professional level. He signed with Nike, Inc. and was trained by Eddie Reese and Kris Kubik. He won the NCAA Swimmer of the Year Award in 2003 under the swimming team of the university. His career began in 2000 when he joined his first Olympics game trial. He was only seventeen years old at that time with only some experience in swim races. He scored the second place in the 200-meter backstroke next to Lenny Krayzelburg but still qualified to compete in the actual games. However, he failed to qualify for the 100-meter backstroke after he finished in fourth place. In the actual 2000 Olympic games, he still placed second to Krayzelburg. The following year, he joined the National Championships and performed well to qualify for the 2001 World Aquatics Championships. He swam in the 100-meter and 200-meter backstroke for the individual category and joined the U.S. National Team in the 4x100-meter medley relay. He won the gold medal for the 200-meter backstroke category with a promising championship record of 1:57.13. 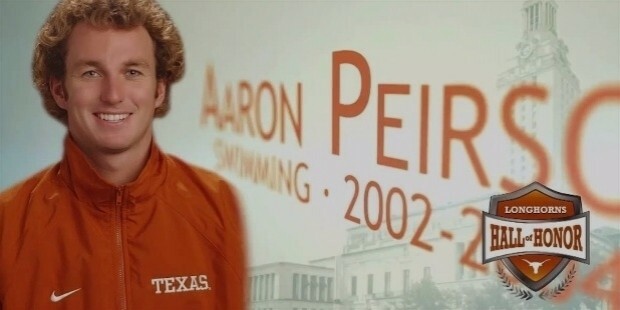 In 2002, he began making and breaking world records as an individual swimmer and as a team player. He outswam Krayzelburg’s time for the 200-meter backstroke just as the year started. 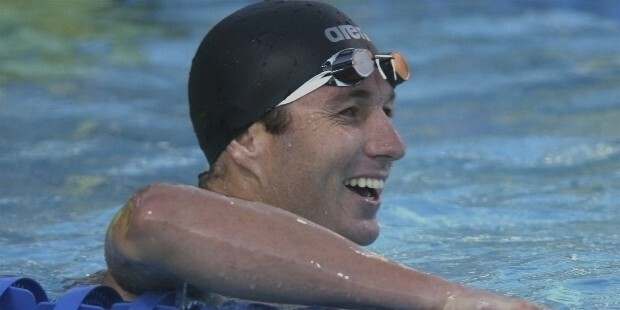 He participated in the 2002 FINA World Swimming Championships and successfully ended the games with three gold medals, and one silver and bronze medals. Together with his team, they broke the 4x100-meter medley relay world record. In the same year, he joined the 100-meter and 200-meter backstroke in the 2002 Pan Pacific Swimming Championships. He was also a part of the 4x100-meter medley relay with teammates Michael Phelps, Jason Lezak, and Brendan Hansen. He won the gold medal for both individual and team competitions. Success doesn’t seem to stop for Peirsol. He qualified for the 2003 World Aquatic Championships and won the gold medal for 100-meter with a 53.61-second record and the 200-meter backstroke with a 1:55.92 time. He along with the U.S. National Team also won gold in the 4x100-meter medley relay but only finished with silver in the 4x200-meter freestyle relay. His individual swim time broke and set world records. On top of that, he and the national team set a world record of 3:31.54 in their last 4x100-meter event in that game. A year after that he competed in the 2004 Summer Olympics in Athens. He won gold again in the 100-meter and 200-meter backstroke race. Another gold medal was given to him for the 4x100-meter medley relay. He led the team during the relay and subsequently broke the world record of Krayzelburg. He was nonstop after his constant wins in tournaments. He won three gold medals at the 2004 FINA Short Course World Swimming Championships, 2005 World Aquatics Championships, and the 2006 Pan Pacific Swimming Championships. 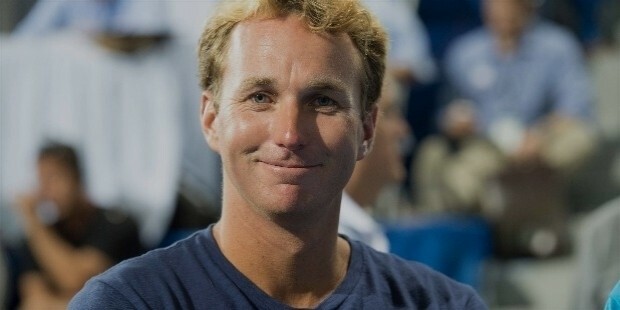 Unlike other swimmers who retired early, Peirsol continued to compete in various tournaments. In the 2007 World Championships, he won one gold and silver medal in the 100-meter and 200-meter category, respectively. A year after in the 2008 Summer Olympic Games he won gold medals for the 100-meter backstroke and the 4x100-meter medley relay, and a silver medal for the 200-meter backstroke. Furthermore, he won individual titles at the 2009 National Championships as well as at the 2009 World Aquatic Championships. His fate in the 2010 National Championships was not as good as the previous year. He only won the second place but bounced back in time for the 2010 Pan Pacific Swimming Championships to earn the gold medal. He finally retired in February 2011 at the age of twenty-seven. Throughout his career, Peirsol has had many world-breaking records. In 2001 alone, he made a championship record of 1:27.13 followed by his 3:31.54 relay time in 2002. He also broke records for his 53.45-second record in his 2004 relay. Apart from that, he also beat his rival Ryan Lochte with a 0.70-second lead in the individual round. In his last year, he was still able to break his own 2006 record when he won the 100-meter backstroke with a time of 53.31 seconds. All throughout his career, he never failed to show how strong of a swimmer he was. He continued to strive and win medals and awards after another. Nonetheless, he ended his professional life on a good note, saying that he ended in the place where everything started for him as a kid. He was inducted into the International Swimming Hall of Fame Class of 2016 along with other legendary swimmers. After his retirement, Peirsol focused on other things outside swimming. One of which is his plan for pursuing advanced studies for political science at his alma mater, the University of Texas. He also returned to his hometown in Newport Beach. 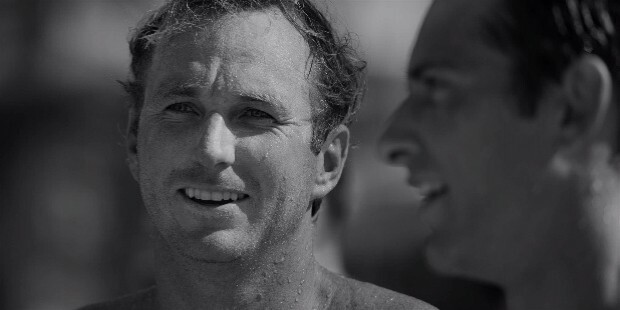 He became a seasonal ocean lifeguard as well as Newport Harbor High School’s swim coach.